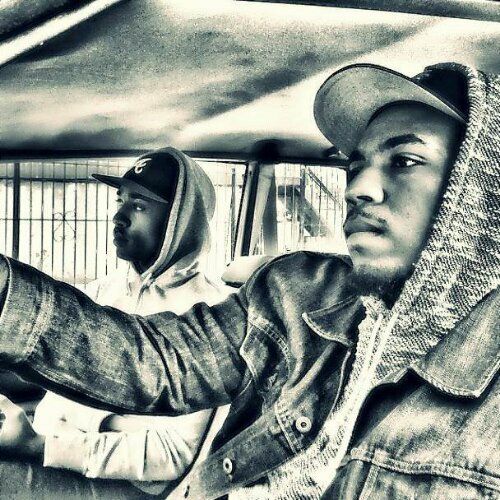 “Atlanta is home to some of the most pivotal artists in the music industry. 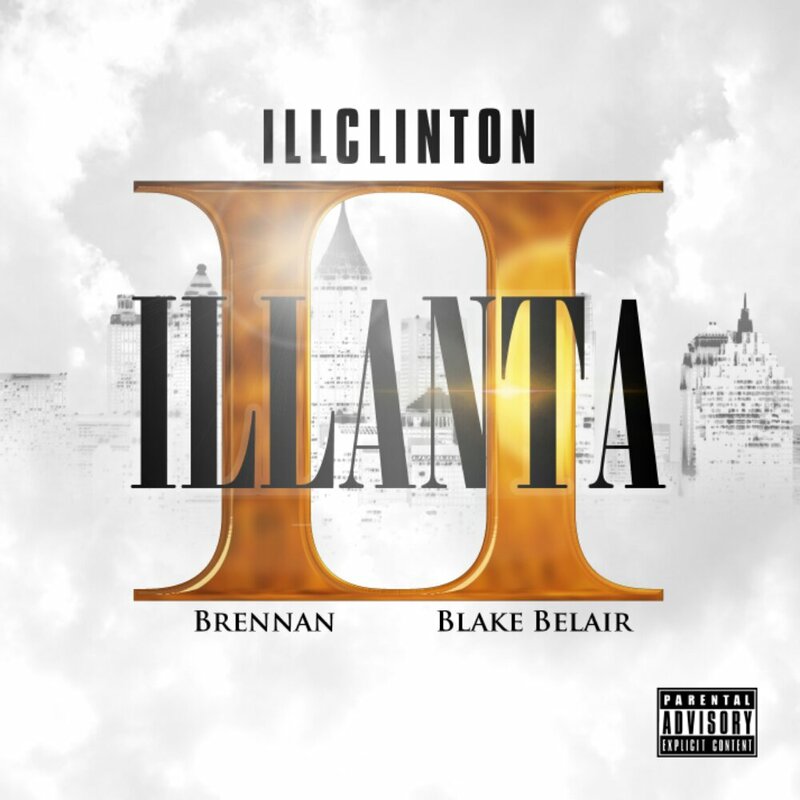 Last year, the city’s newest artist/producer duo, ILLClinton, added themselves to that list as they submitted themselves into the underground rap game with their 2013 debut release, ILLANTA. Fans across the internet who have listened often refer to the project as a classic. A little more than a year later, the second installment has risen. About the video… Shot in Brooklyn, NY, ILLClinton chose the location because of its deep hip hop roots and influence on the culture. Being from Atlanta, ILLClinton felt like they were doing something great for their city musically, and The ILL wanted the visual to be equally as cinematic. Enjoy!